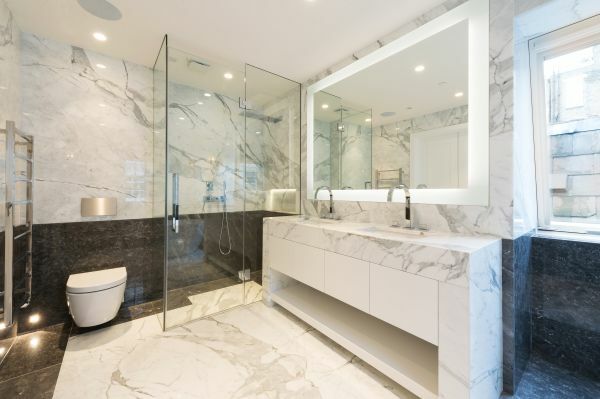 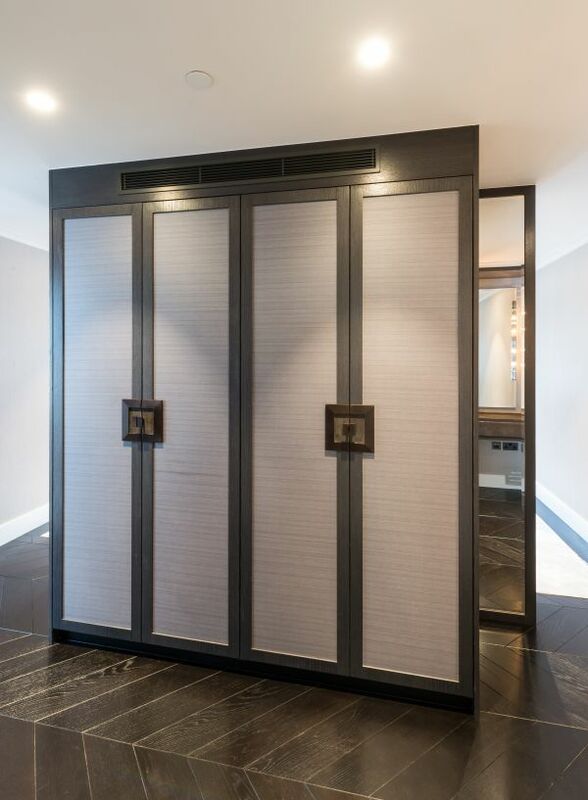 A prime location luxury refurbishment with highly detailed refined bespoke joinery units. 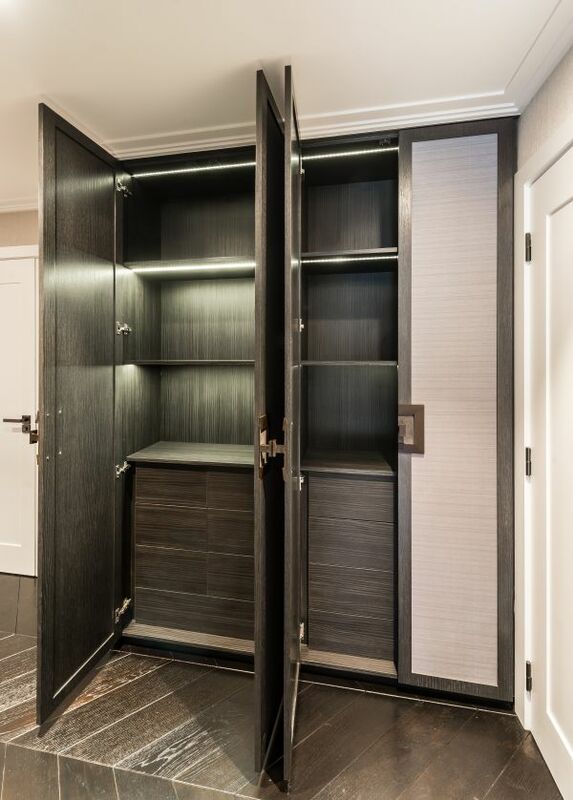 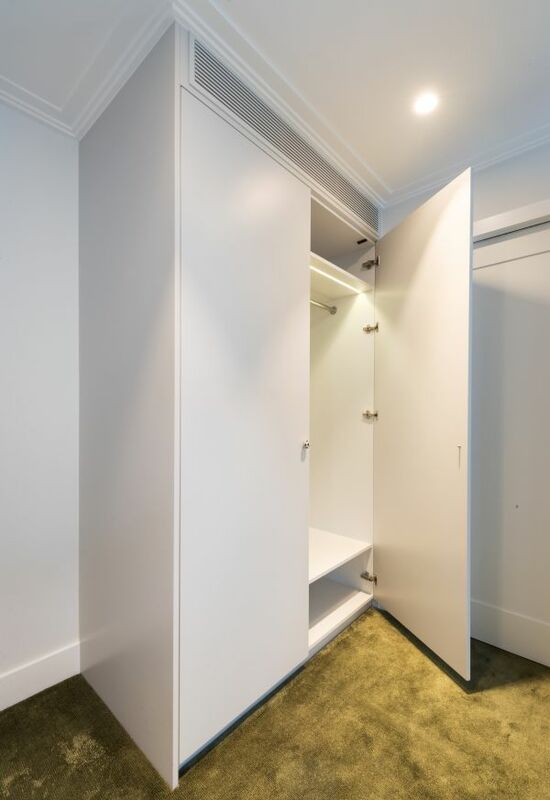 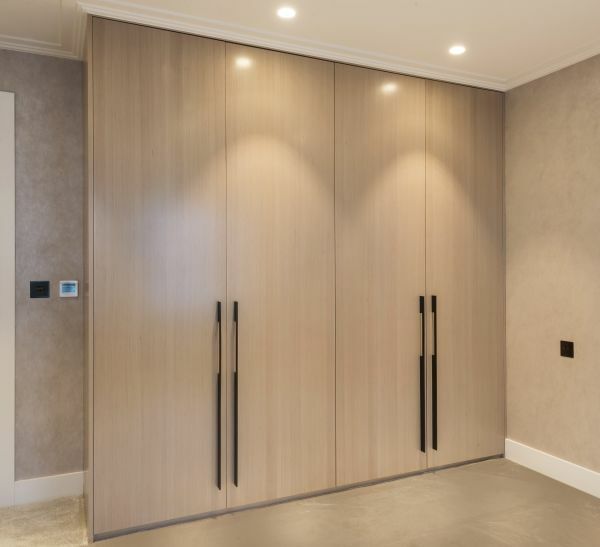 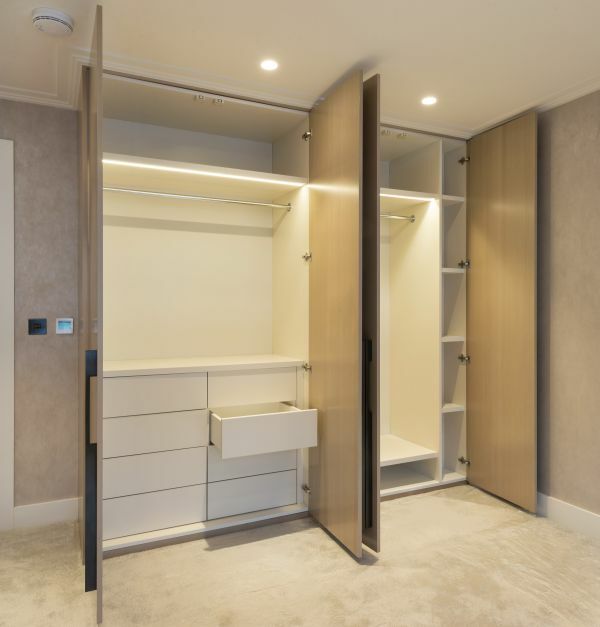 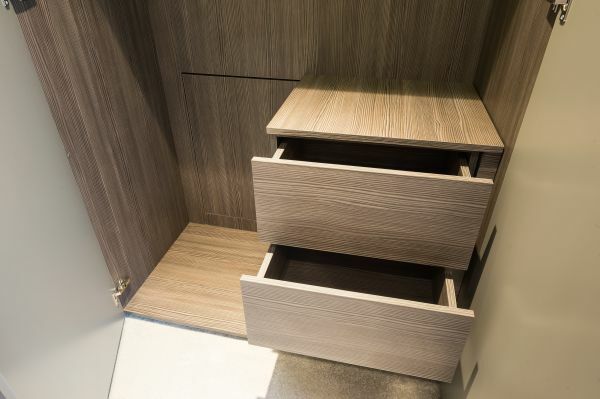 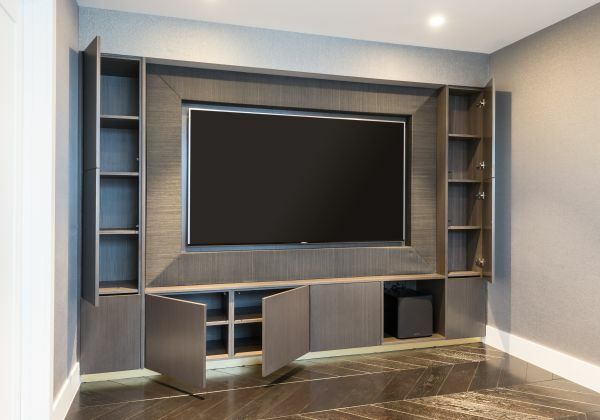 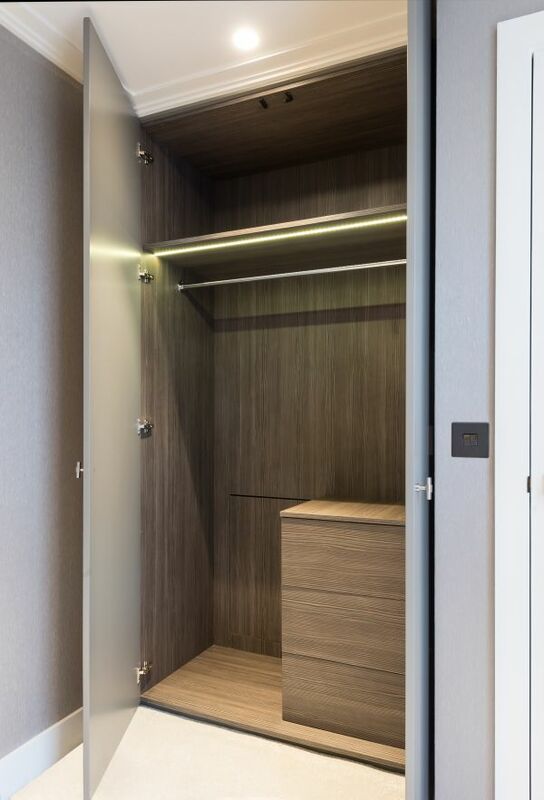 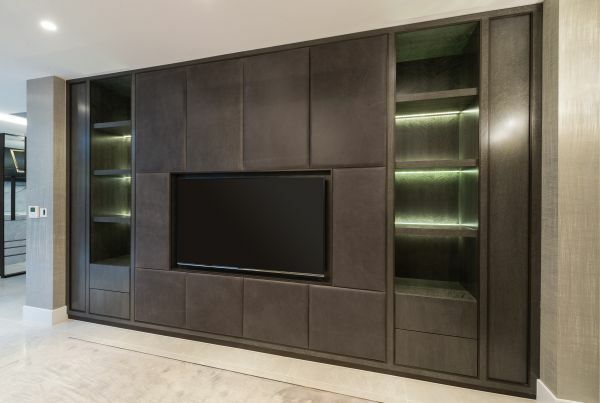 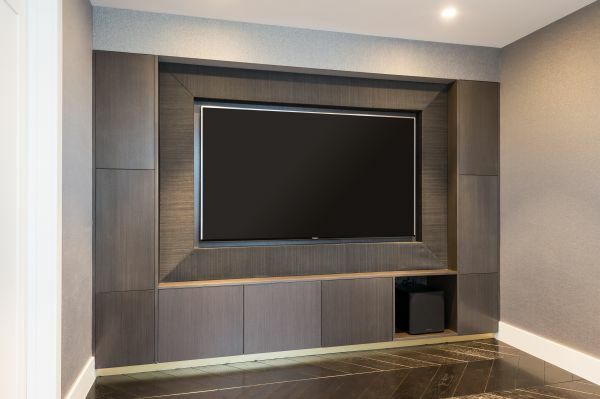 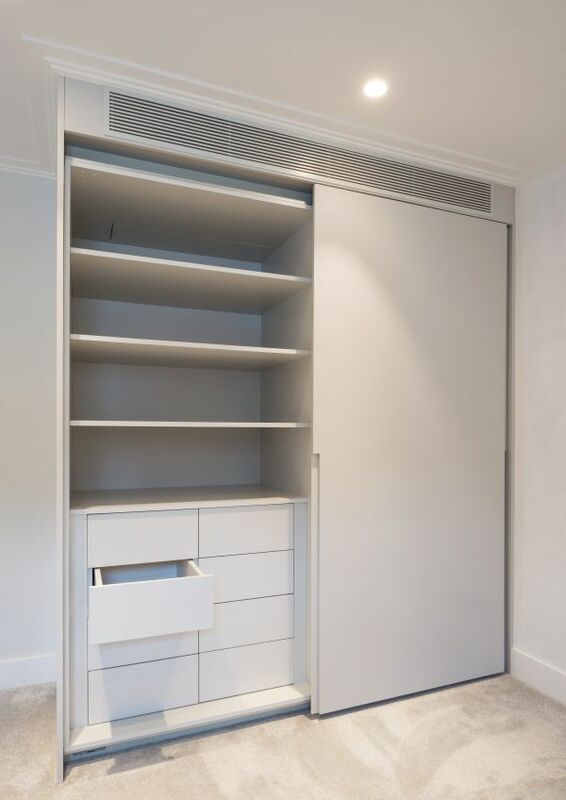 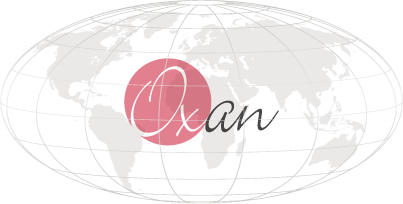 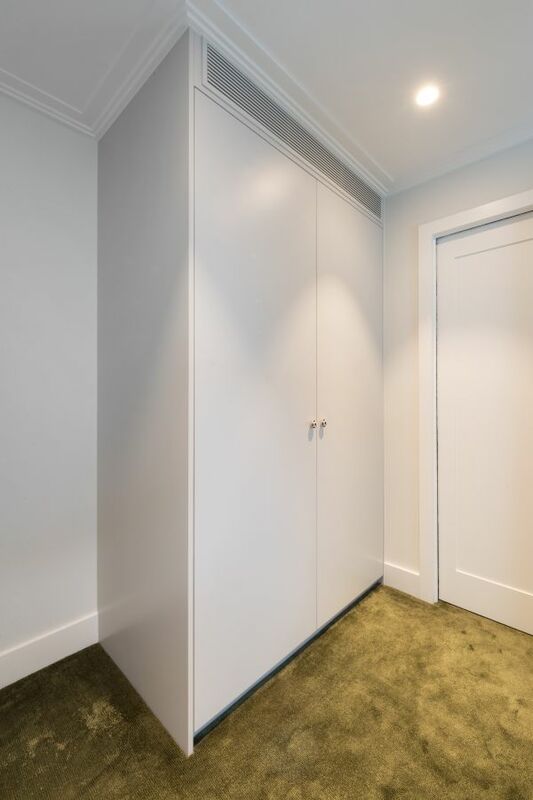 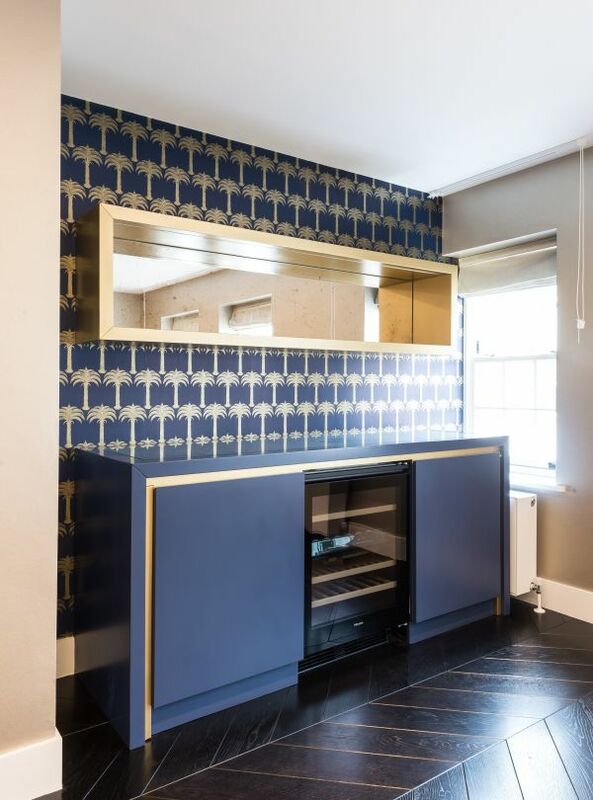 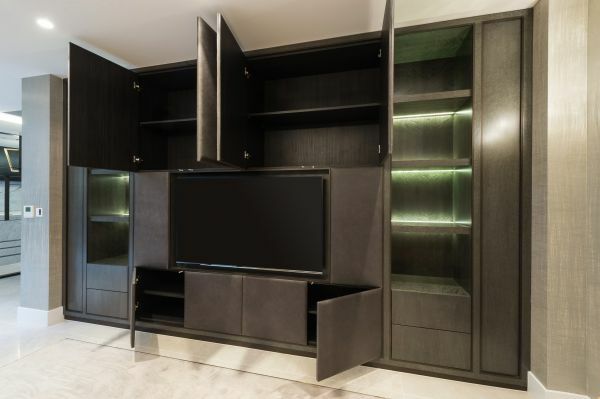 We supplied wardrobes, vanity units, medicine cabinets, dining banquette, upholstered niches, wall mirrors, cinema room, reception bar and TV unit. 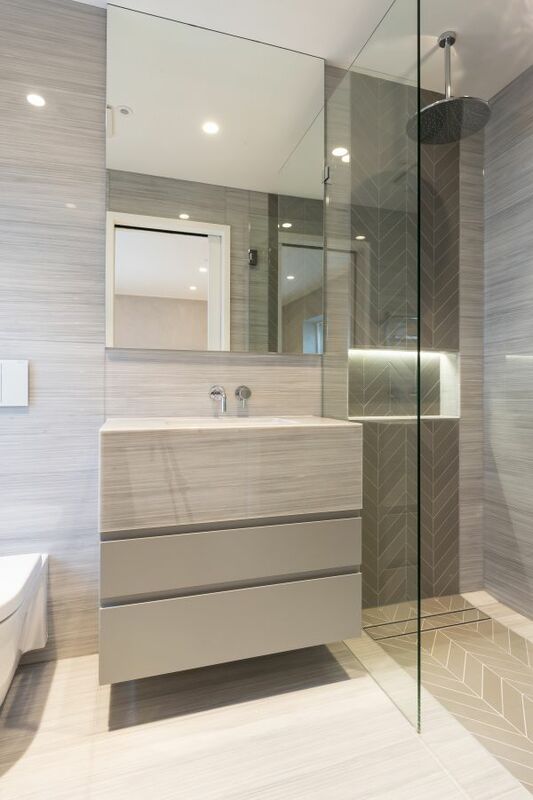 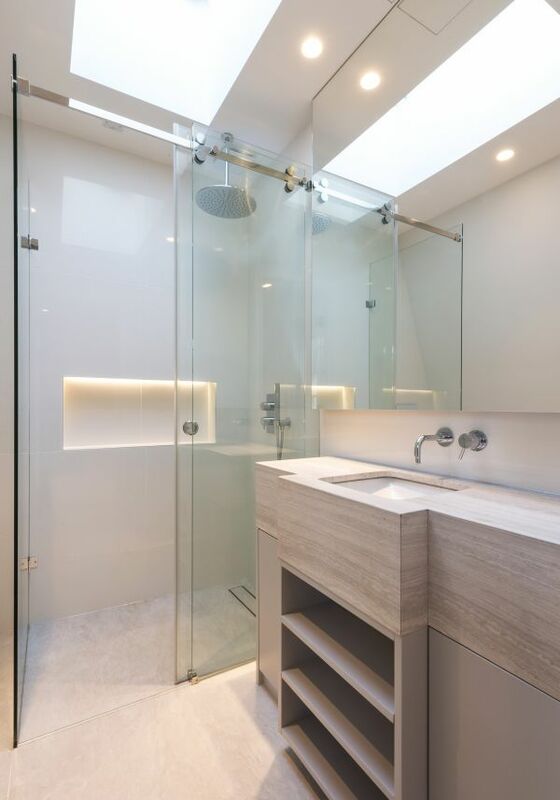 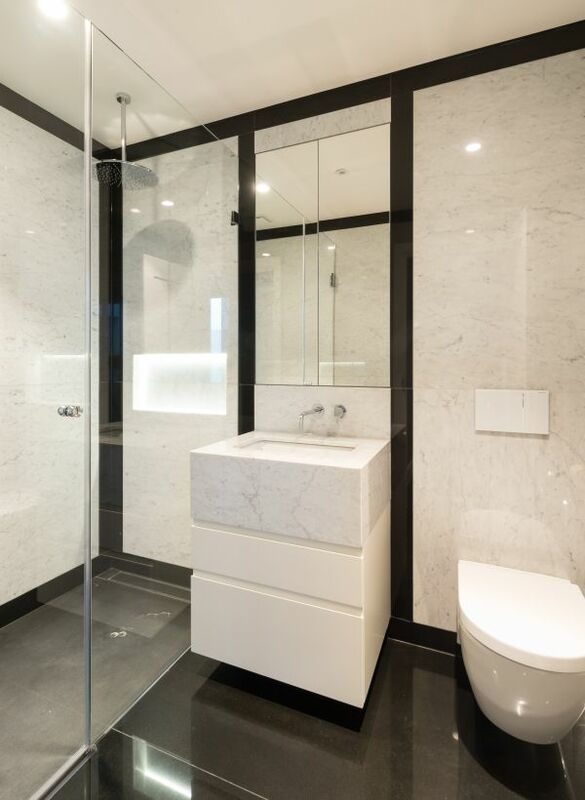 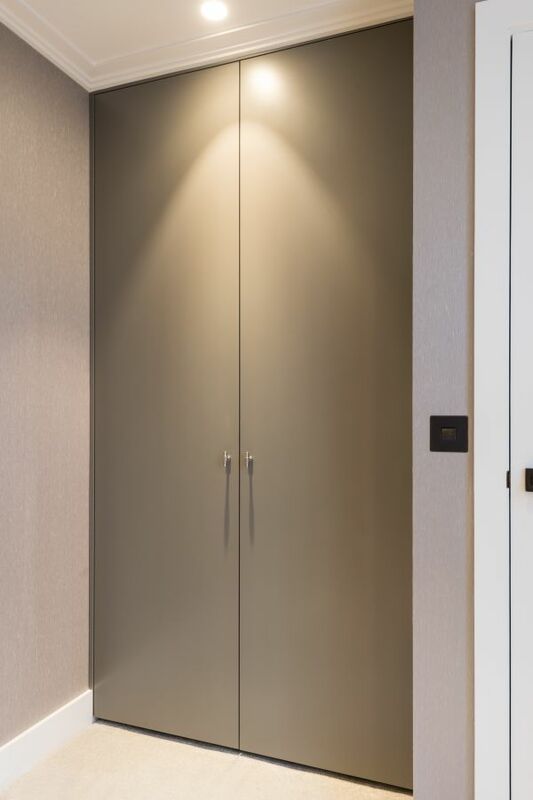 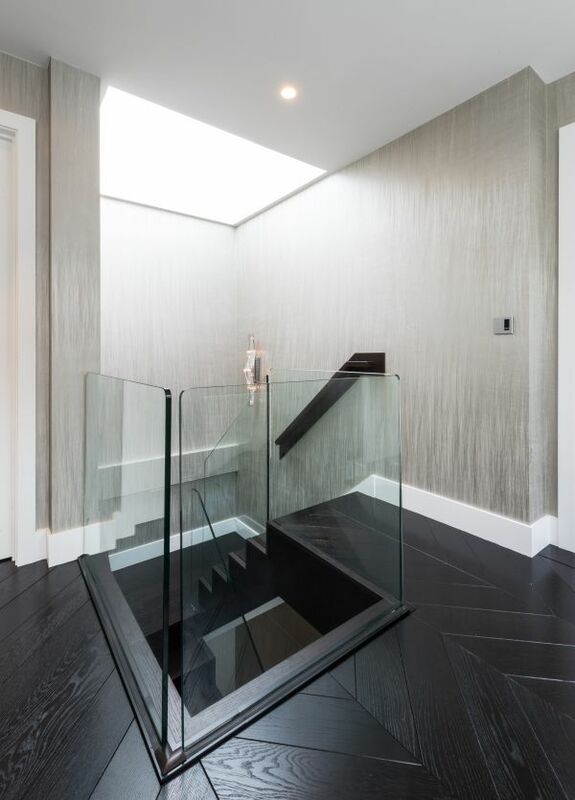 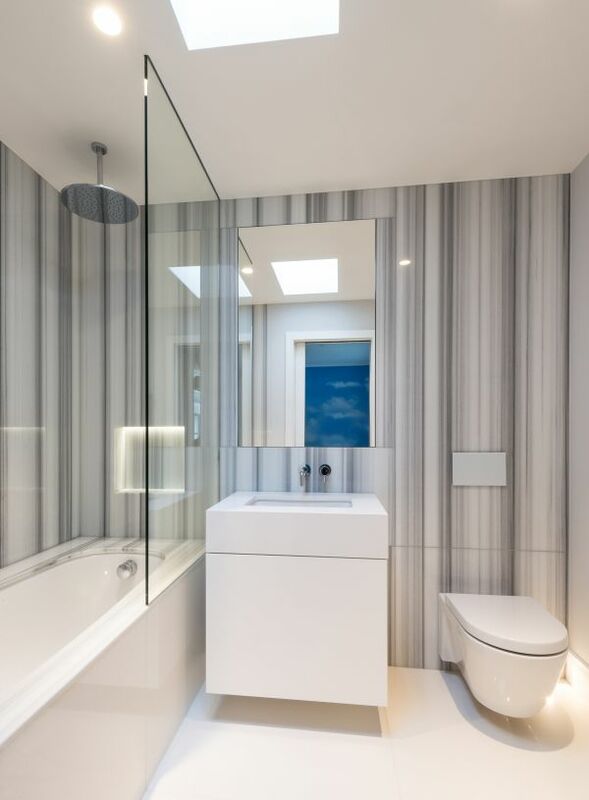 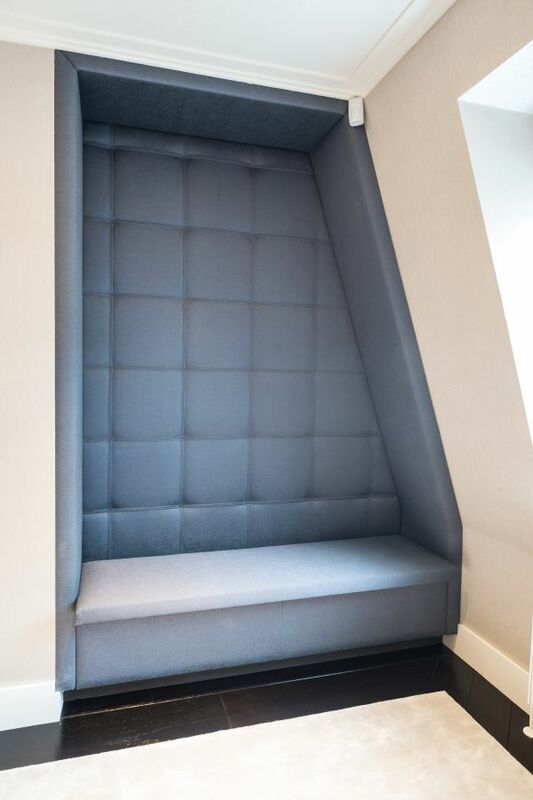 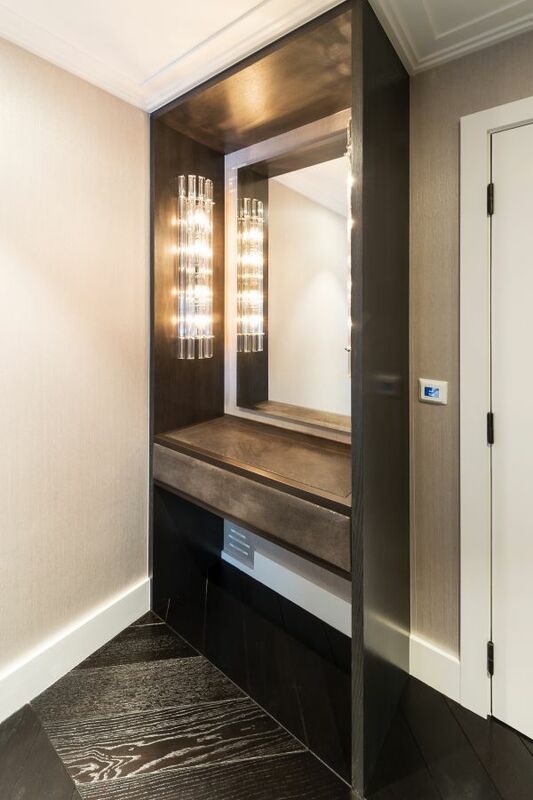 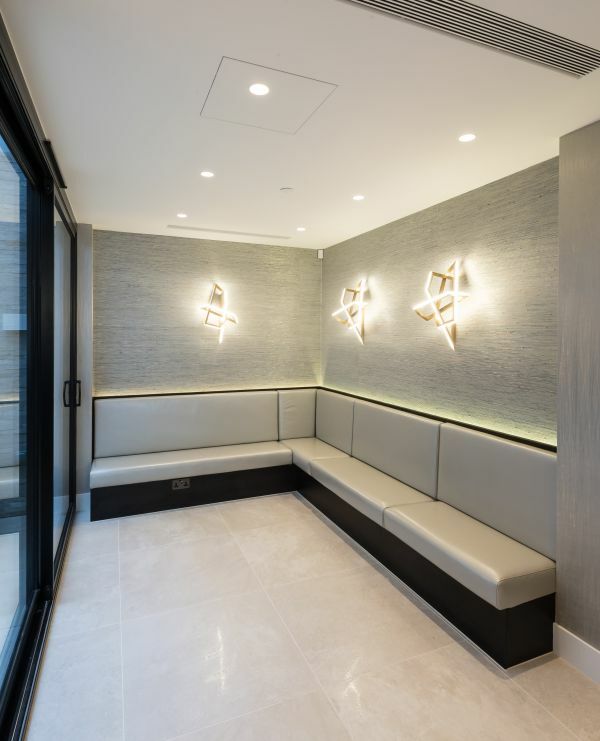 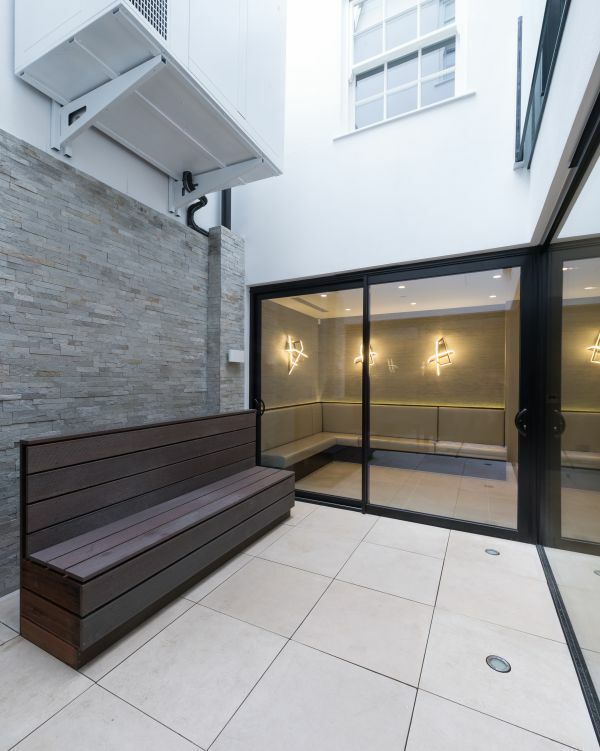 Luxury details were a must for this project, and by working with muted colours, clean lines and minimalist finishes, the finished refurbishment gave an impression of quiet confidence.